You know that great feeling when you hear a song that brings you instant memories? That's the Uncle Buck experience. 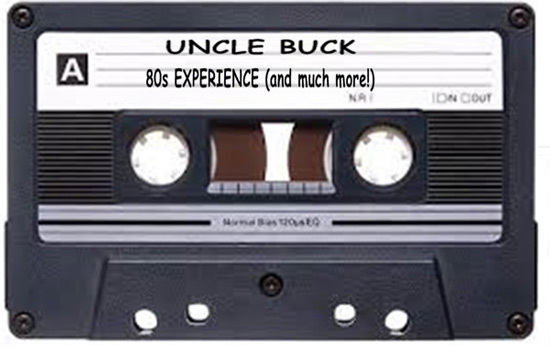 Uncle Buck performs both the classic 80s hits you'd expect (GoGo's, Cheap Trick, Cyndi Lauper, etc.) as well as music outside of the mainstream 80's -- songs you won't hear live anywhere else. We throw in some great tunes from the 70's (The Cars, Neil Diamond) and early 90's (Sheryl Crow, BoDeans, Rembrants) for a great mix of memorable music. 8:30pm, no door!